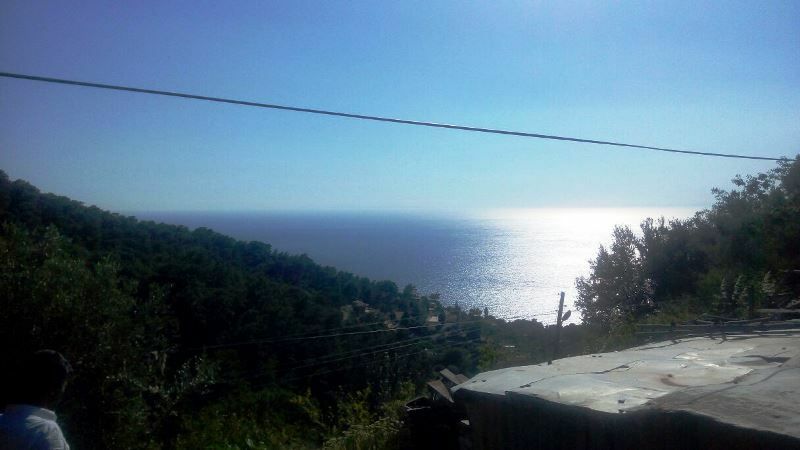 Attractive Faralya land for sale sea views . Building Land for sale in Faralya. 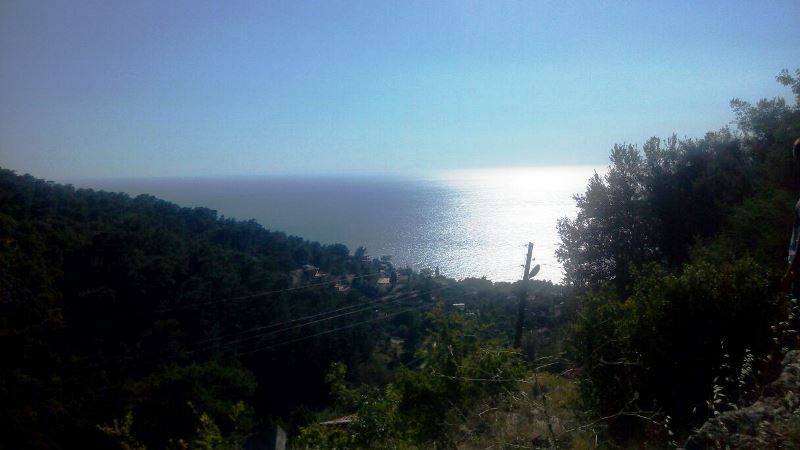 The plot of land is on an evelvation within the beautiful country side of a small village on the South West coast of Turkey Faralya , close to Oludeniz and Fethiye .